Ginger has been used in China and India for centuries before it became known in other parts of the world. 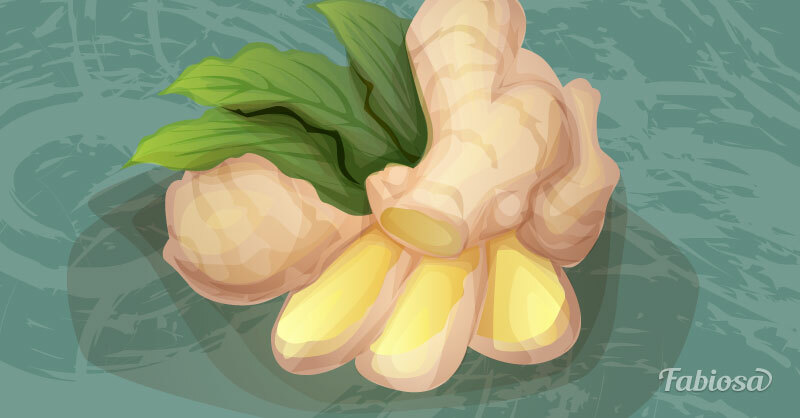 Ginger roots are used as a spice and natural remedy for various ailments. Why is ginger good for your health? 1. Ginger can help relieve nausea. There are facts that prove that ginger is an effective nausea remedy. 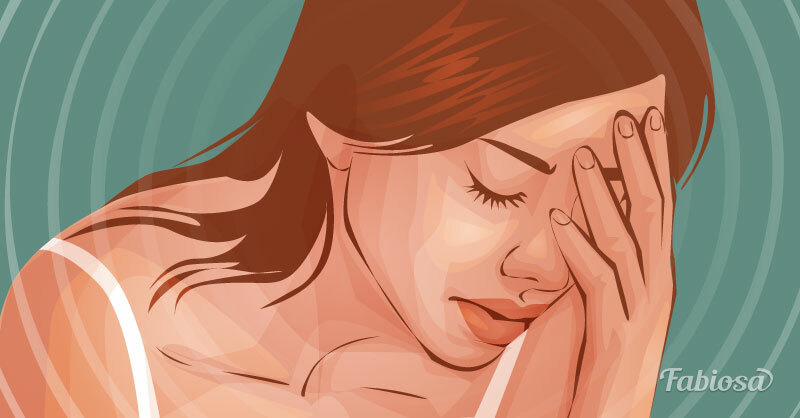 It can help relieve nausea that is a side effect of chemotherapy and HIV/AIDS treatment, and nausea of other causes, such as morning sickness in pregnant women, motion sickness, and post-surgery nausea. While its anti-nausea effects are proven, it seems that ginger doesn’t help prevent vomiting. 2. Ginger may help reduce muscle pain after exercise. In one study conducted at the University of Georgia, ginger helped reduce post-exercise muscle pain by 25% in participants. But it was a small study involving 74 people; more research is needed to confirm ginger effectiveness for this purpose. 3. Ginger may help relieve menstrual pain. There’s some evidence that taking 1,500 mg of ginger in 2 divided doses daily for the first three days of period can make the pain and other symptoms less severe. 4. Ginger can be used as a cold and flu remedy. Ginger seems to have antiviral and antibacterial properties. Drinking ginger tea when you have a cold or flu can help relieve the symptoms and keep you warm. Add some lemon and honey to your tea for the best effect. 5. Ginger may lower blood cholesterol. In one study, participants with high cholesterol took 1 gram of ginger three times daily for 45 days and showed reduced levels of total cholesterol and triglycerides. These findings suggest that ginger may help keep your heart and vessels healthy. 6. Ginger may be beneficial for people with arthritis. Ginger may have anti-inflammatory properties, and some studies show that it can help relieve joint pain in people with osteoarthritis and rheumatoid arthritis.